I’m usually fairly cynical about the phenomenon of the shopping mall. They are, after all, very strange, entirely artificial environments, devoid of fresh air and natural daylight – coldly glittering cathedrals of consumerism. Spend long enough in a shopping mall and the advertising and displays will inevitably brain-wash you: you’ll begin to believe that there is simply nothing else to do with life except shop and eat and shop a bit more. And then get frozen yoghurt. As the temperature here starts creeping up towards its blistering summer zenith, the prospect of several months confined to the apartment, hotels and shopping malls looms before me like a sweaty prison sentence. There is, however, one thing about shopping malls that I cannot be cynical about, no matter how hard I try: I love a wonderful window display. I don’t mean the usual arrangement of fashionably and expensively clad mannequins – they hold little interest for me (unfashionable and impoverished as I am); I mean those really beautiful, cleverly designed tableaux that take a whole week of artistic endeavour to install. The emerging theatrical secrets are hidden behind hoardings until they are ready to be revealed… And they really are theatrical – that’s why I like them. The really good designs have a lot in common with stage sets in terms of their originality and imagination, their use of colour and lighting. The Harvey Nichols displays are always worth stopping and gawping at. 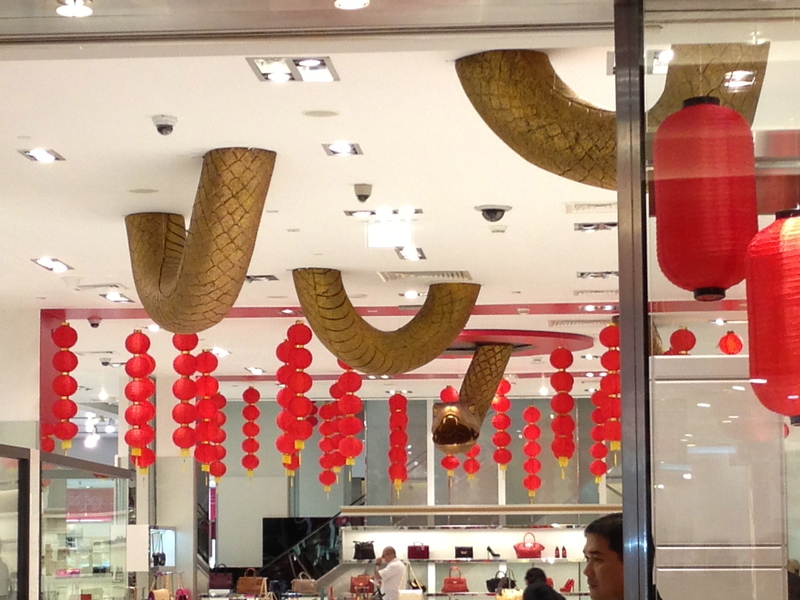 Last month, to mark the beginning of the Chinese Year of the Snake, the Harvey Nichols display featured a huge serpent, weaving its way through the windows and the ceiling of the entire ground floor: the audacious ambition of it was jaw-dropping (part of me always wonders how much such things must cost and what they do with the giant bits of snake afterwards…). 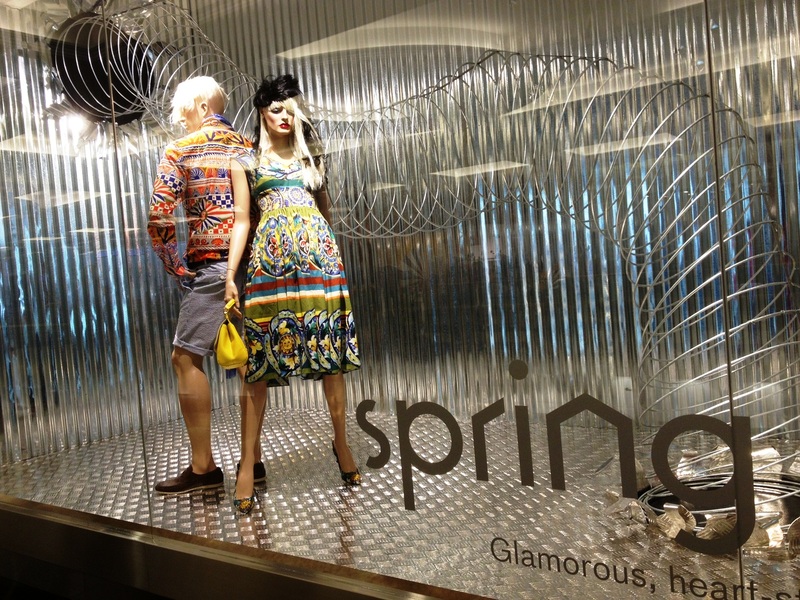 This month’s Harvey Nichols display is about spring fashion – so the designers have created a series of windows with an edgy, urban feeling – chic, colourful clothing against an industrial corrugated iron background with huge metal springs appearing to burst through the edges of the tableaux: a playful and energetic visual pun. The sheer scale and spectacle of these designs reminds me of the wonderful Harrods displays I used to walk past every day when I worked in Knightsbridge a few years ago. Every morning I would emerge from the dark depths of the Piccadilly line like a scruffy blonde mole. I would walk, wide-eyed, past the Harrods windows, clutching my hot, take-away cardboard cup of Earl Grey tea. Every morning, come rain or shine (usually rain, let’s face it), I felt lucky to be there – walking towards a job I loved, in the heart of London, surrounded by these beautiful tall, red-brick buildings and the tradition and opulence of Harrods and its surroundings. My favourite display was the extraordinary celebration of the 70th anniversary of The Wizard of Oz, in the winter of 2009. Harrods became an Emerald City, its distinctive high, honey-brown walls covered with squares of sparkling green lights. The windows featured fabulous scenes of Dorothy, the Tin Man and friends, showcasing Harrods’ products in all sorts of clever and artistic ways. But the best bit was at the side of Harrods, just by the Tube station: sticking out into the street were the enormous feet of the Wicked Witch of the East, shod with the iconic ruby slippers – it was as if the whole of Harrods had just plummeted through the air and squished her. It was utterly fantastic. There’s something about the idea of a fantasy world behind glass that has always fascinated me – ever since I made my own ‘television’ with Neil Buchanan on Art Attack (it was a tissue box with a hand-drawn backdrop of some fields and a few Lego men stuck inside, with cling film stuck over the hole to make a screen). I loved creating child-sized worlds, safely contained miniature theatres, in which I could play God. I would gaze into the swirling snow of a snow globe imagining the chilly little lives of the beings that dwelt within. Our goldfish tank was a glorious fishy-fairy-tale microcosm, subject to my various eccentric, artistic whims: I would arrange the brightly coloured gravel into sweeping contours, position the driftwood and the little painted castle in an intriguing way to create secret nooks and crannies; the elodea would be planted to make a miniature forest for our beloved goldfish (Bergerac, Albery Finney, Axl, and Von Smallhausen) to explore (while Fernando the water snail was generally happy to just cruise up and down the glass, nibbling at algae). I loved sitting and watching the aquatic adventures of our boys in this watery wonderland that I had created. Harrods and Harvey Nicks in Knightsbridge always have great displays in their windows. But how about Fortnum & Mason? we have our office in the next building and people always stand in front of their windows to admire them, and countless photos are taken. at the moment they have some display to do with cookery, but their displays are always impressive, especially for the Christmas holidays. Great post! 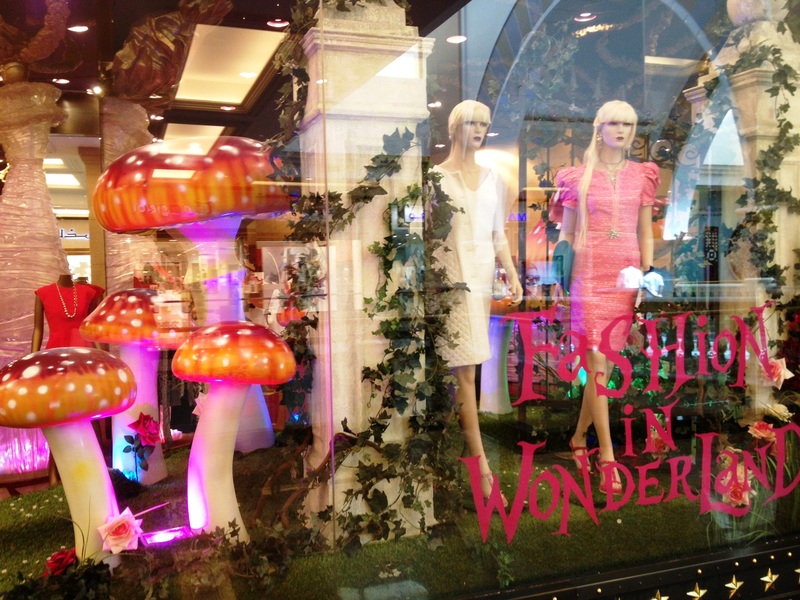 I love the Harrods Wizard of Oz theme – how fantastic! Thank you for reading. Yes – it made my day when I emerged from the Tube and saw that!! 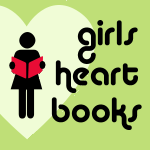 Love your blog entries! As an avid traveler, Dubai is on my list of places I want to visit…but not in summer. Was just in Toronto and saw the theatrical version of Wizard of Oz so appreciated the Harrod’s photo. Hello and welcome to H&H! Yes – you should definitely visit Dubai for a few days. November to February is my favourite time of year here, thought it’s still quite pleasant now – mid to high twenties most days. Haven’t seen Oz on stage, though I’d love to. I saw Wicked a couple of years ago and absolutely loved it! 😀 Me too… I am always staggered that there are people who actually BUY designer clothes. Regularly. Great, bulging bags of them! I don’t “do” shopping malls, mainly because they make me claustrobic and secondly because I hate the frenzied “shopping atmosphere” inside them. I prefer thrift shops- I recuperate all the stuff people fall out of love with after they’ve bought it….. 😀 I love the picture of the wicked witches feet – my favourite bit of the film! I love your observations and I completely agree; I can’t help but to gawp at marvelous window displays. My favourite are Choccywoccydoodah’s cake displays – delicious and beautiful! A giant Slinky! How lovely!! And not all tangled up either. Good ol’ Harvey Nicks! Love the witchy feet too. They look exactly right. I love a nice shop window. I’ve been watching the series Mr Selfridge on television. Selfridges is the shop which probably started window design in UK shops from the look of it. 😀 I do love a good pun. I love the photos of the window displays, especially the wicked witch’s shoes and Spring. I’ve also always appreciated a good window display. In Holland De Bijenkorf sometimes manages one, and here the clothing store Anthropologie Has pretty good displays all the time, though more low key than your examples. Oh, and thanks for featuring me! You’ve sent quite a few readers and a few followers my way. I appreciate it. I want that pair of red shoes for my garden! What do you think? Wouldn’t be much space for the plants but never mind…many thanks for following my blog 🙂 . I wonder what on earth they did with them after that display – they’d look great in a garden sticking out from underneath the shed… You could build a yellow-brick garden path!